Someone is taking painkillers, but who?? 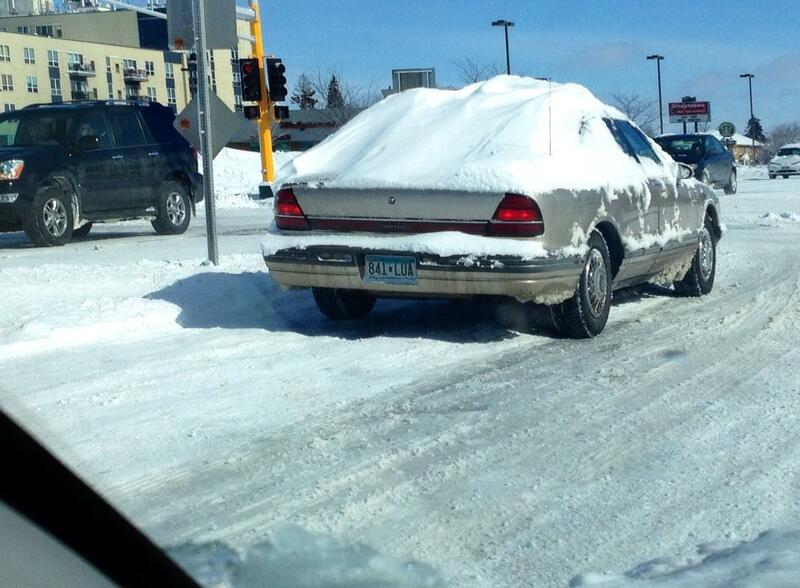 Here is the pic Jeff snapped of one of our fellow Minnesotans who didn’t make their best choice. As the winter drags on, the bedtimes get earlier and earlier… for the adults.